Philanthropy Australia is the peak body serving a community of funders, social investors and social change agents working to achieve positive social, cultural, environmental and community change by leveraging their financial assets and influence. 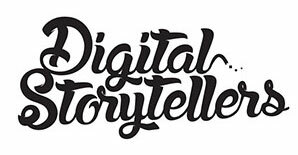 Digital Storytellers partnered with Philanthropy Australia to frame the challenge for philanthropy for the 2016 National Conference in Sydney. Themed “Evolution or Revolution: Is philanthropy future ready?”, it explores how philanthropy features in our changing society and is needed to do to stay ahead of the game. The biennial conference is an opportunity to engage with the world’s best philanthropic thinkers, strategists and leading voices from around the globe and at home, and we are excited to be able to support and amplify that conversation. 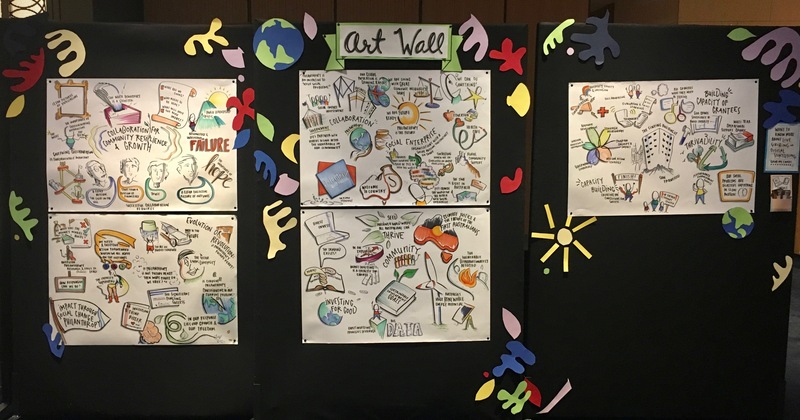 We also created a live scribed art wall at the conference to engage the audience.